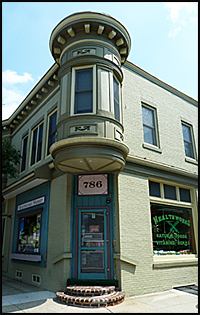 Healthworks, South Jersey based vitamin, supplements, and health food store in Collingswood NJ on Haddon Ave.
Healthworks Natural Food Store has served Collingswood and South Jersey for 30 years. Owner, Rick Guerriero has helped thousands of people with his extensive knowledge of health and wellness (including physical fitness). 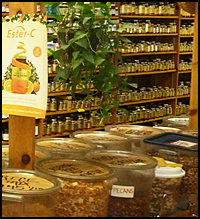 Rick is always happy to answer any questions on vitamins, herbs, and natural foods. Healthworks provides the knowledge and experience to help you select the best products for your health and wellbeing. All of our products are at discounted prices! If you have any questions, please contact us. We hope to hear from you soon!